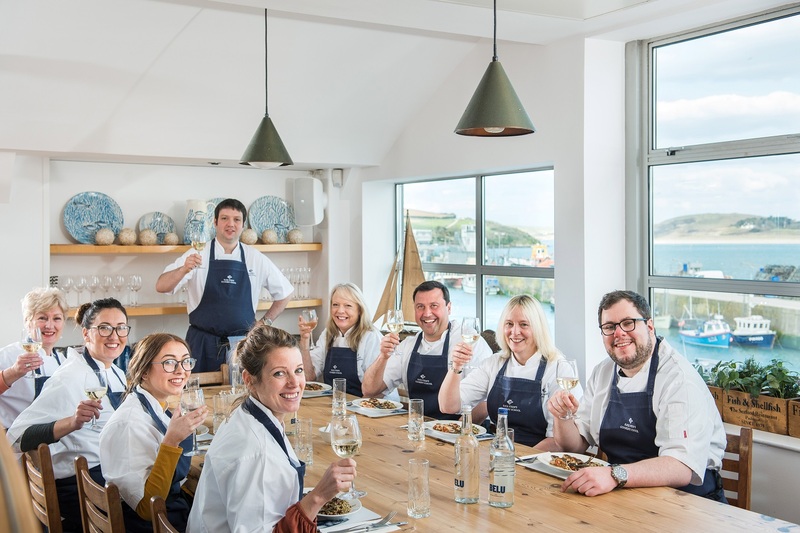 Stay in one of our beautiful guest rooms and enjoy a one-day cookery course at Rick Stein’s Cookery School. Our seasonal ‘school and stay’ gift voucher is based on one person attending the course at the cookery school, and two people sharing a room. If you would like to upgrade the course to allow for two people to attend it, just select from the drop down menu above. This voucher can be redeemed between 29th March – 23rd May 2019. Accommodation available between Sunday – Thursday, courses available Monday – Friday. Includes a free presentation box worth £5. Please note: Our Classic Seafood and Seafood Restaurant Signature dishes courses are not available with this voucher.